Hardwood flooring is hard to beat for a durable, long-lasting floor covering. 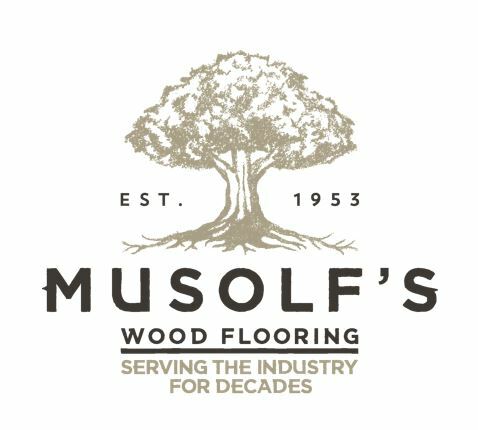 From solid hardwood to engineered wood flooring, there’s one that’s going to be ideal for your home and lifestyle. Styles range from rustic to contemporary because wood goes with everything! Talk to us for help selecting a product best for you. We have a wide selection of samples of different species, colors and finishes, and can tell you about the benefits and features of each. At Menomonie Flooring Centre, we’ll help with installation, floor care and warranty issues after the sale. 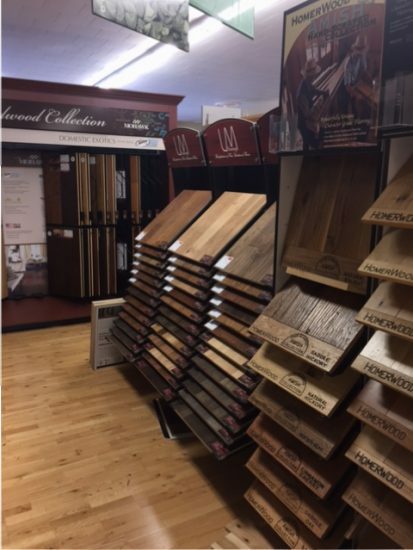 If you love the warmth, grain and longevity of wood, consider the many options from our top-selling brands.